Are you looking for a new nanny or babysitting position? With many years experience working in the childcare industry we appreciate the need for a reliable, professional and friendly service that assets you in securing your perfect job. DreamCare offers both temporary and permanent childcare positions, working as a nanny, mothers help, live in nanny or babysitter. 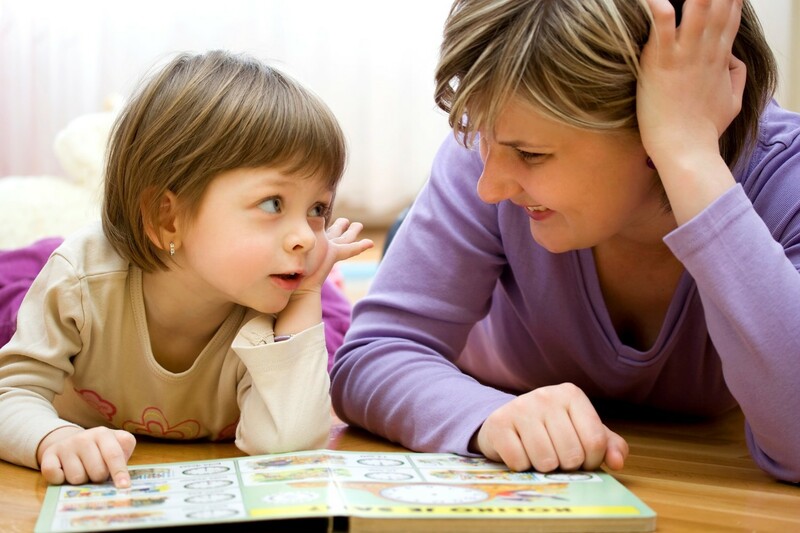 We value our nannies and babysitters and appreciate that we wouldn’t have the reputation we have if it wasn’t for you. If you meet all of the above requirements, then please do not delay in registering, as we would love to hear from you. Your perfect childcare position could just be a few clicks away. Don't hesitate! Join us now!